SPRINT RACE IN VILLARS-SUR-OLLON CANCELLED. SAFETY FIRST. 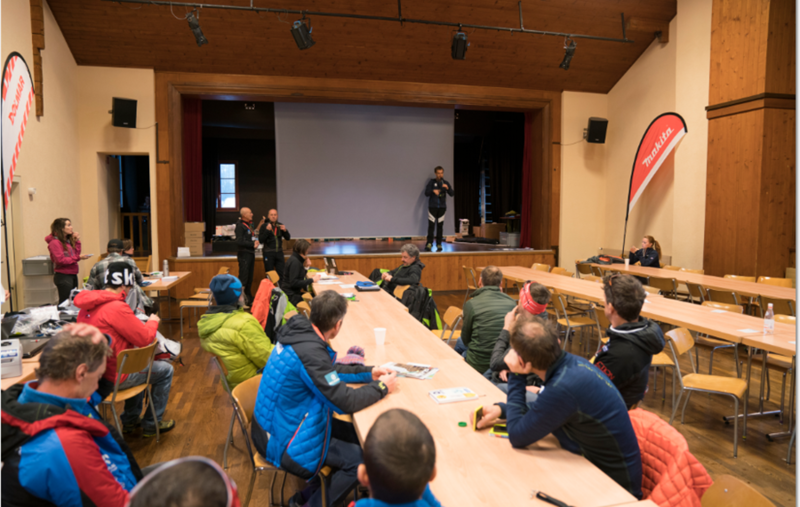 The Local Organising Committee in agreement with ISMF referees decided this morning to cancel the Sprint race scheduled in Villars-sur-Ollon. This decision was taken after a meeting with Skiarea technical staff, considering that due to the wind and the snow of last night many trees were fallen down on the train railways. Connections between Villars and Bretaye (1819m) will be cleared during next hours, unfortunately too late to let the Sprint race start. Meanwhile the snow storm rages on the start and finish areas, with wind gusts at 100km/h. 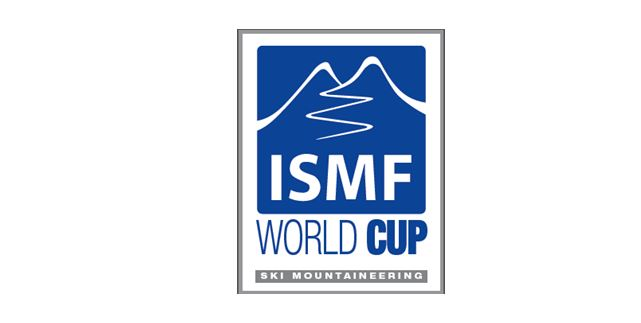 The 2018 ISMF World Cup continues the next week in Andorra on the mountains of Ordino and Arcalis. Two races scheduled: Individual and Vertical race. For the first time in the Ski Mountaineering World Cup the vertical race will be broadcasted live streaming. It is just a small step for a very big sport with a great media potential.